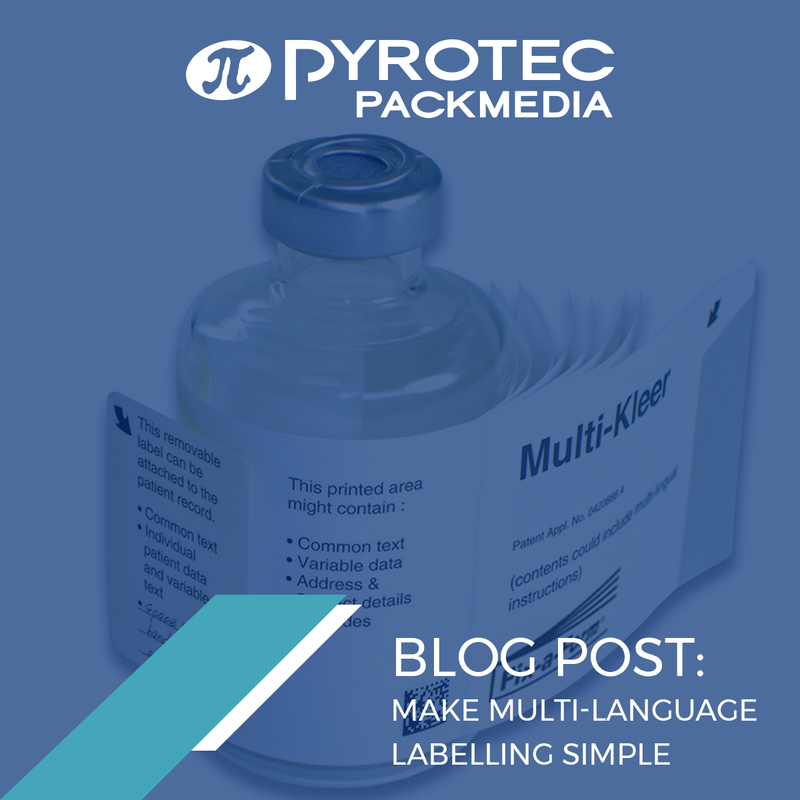 Pyrotec PackMedia, November 2018: Besides trade channels enabling South African pharmaceutical companies to simply and speedily distribute products around the globe, South Africa’s 13 official languages pose a challenge for multilingual pharmaceutical labelling needs. When distributing pharmaceuticals to multicultural consumers or other countries, user instructions, hazard warnings and application guidelines need to be printed in numerous local languages. This leads to challenges regarding the amount of compulsory information needed in the limited space provided on a traditional label, all of which needs to fit onto a small pharmaceutical bottle or box. 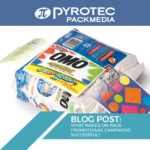 One option for manufacturers faced with this challenge is Pyrotec PackMedia’s Fix-a-Form® informational booklet label. These occupy the area used by standard labels but provide additional space to include dosage instructions, warnings and contraindications in multiple languages, as stipulated by international legislation. 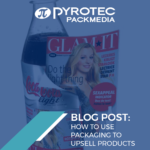 Timothy Beattie, GM at Pyrotec PackMedia, a Pyrotec brand that specialises in innovative on-pack solutions, understands that one of the most challenging packaging issues faced by pharmaceutical companies is the need to abide by varying regulations for different countries. This is compounded by a requirement for text in different languages. Fix-a-Form® booklet labels also offer many advantages in terms of cost savings. ‘A booklet label can include extended content that eliminates the need for excess packaging. It also has the added benefit of minimising the risk of misplacing essential instructions. All languages can be combined with equal weight into a single expanded content label, creating a one-pack solution for distribution to several markets. This streamlines inventories by negating the need for country-specific pre-labelled products,’ Timothy explains. Fix-a-Form® booklet labels are produced using state-of-the-art custom machinery and are supplied on a reel to be applied as ordinary self-adhesive printed labels using standard label application equipment. They are available for numerous purposes and come in custom finishes, shapes and sizes. 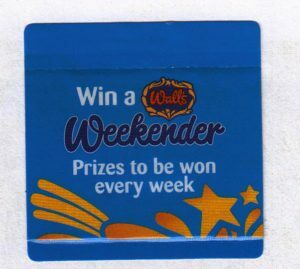 What’s more, the use of carefully chosen materials helps to keep labels flexible, easy to apply and fit for purpose for the item it is applied to. They are available in re-sealable designs so that they can remain neatly sealed on the container, available for future reference. ‘Clear user-instructions and well-designed packaging and labelling enhances the consumers’ experience and increases patient adherence,’ Timothy concludes. Visit Pyrotec PackMedia today to find out how Fix-a-Form® booklet labels make it possible to include the necessary information in multiple languages without compromising the pack’s aesthetic aspects.